Renewme Skin Clinic: NEW Renewme Triple Water Hydrogel Mask is coming up! NEW Renewme Triple Water Hydrogel Mask is coming up! Get NEW renewme facial mask and try it! or when you need that extra freshness in your face for daily life! Original price: 30,000 KRW per 1 BOX ( 5 sheets) ! 60,000 KRW → 40,000 KRW!!! If you want to have a treatment for Basic Skin Moisturizing Treatment, GET it ! 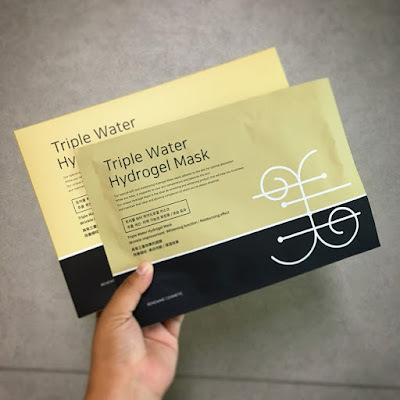 Don't miss the chance for Triple Water Hydrogel Mask. Nice Blog about Face Lifting. u provide a great information thanks have a nice day. WANNA GET GREE Hydrogel Mask?